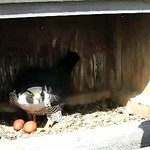 Savanna has egg #2 (left) and Waukegan has two eggs as well (right). Everything is well on schedule. 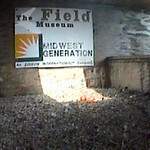 You can find the Waukegan Falconcam here. ~ by Steph on March 31, 2013.